Light gold in colour. Aroma of oak, cinnamon and spice, mild on the palate with a light and dry finish. 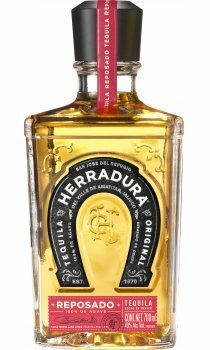 The first commercially available Reposado introduced by Herradura in 1974.